The STRiDA LT is a truly unique folding bicycle, but it is by no means the best. I struggled to find use of the A-frame and while it was an interesting ride, I could never see myself purchasing one. 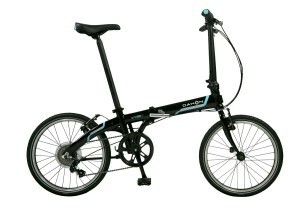 I’m sure you don’t need me to tell you this, but the STRiDA LT is quite a uniquely designed folding bike. This review outlines the pros and cons of one of the world’s first A-framed bicycle. Now I’m going to go and straight away say that this bike is guaranteed to turn heads on the road and it took me a while to get used to that. 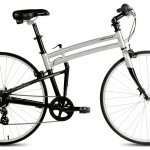 With many of the more premium folding bikes that I have ridden, I have received many looks of awe or envy. With the STRiDA LT, you can immediately tell that people are trying to ascertain whether or not I am sane or not. This contraption is almost ludicrously styled and the majority of people around will have never seen something like this bike before. This bike truly is a marmite model, some will absolutely love it, while others will not. 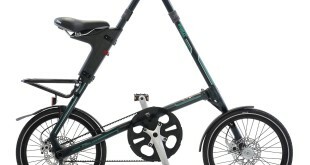 Without a doubt one of the most eye-catching folding bikes around, however possibly not for the right reasons! I set myself a task of determining what the point of the A frame was and what benefits it held over its stereo-typically styled counterparts. After many hours of deliberation I still couldn’t find any particular use of it. 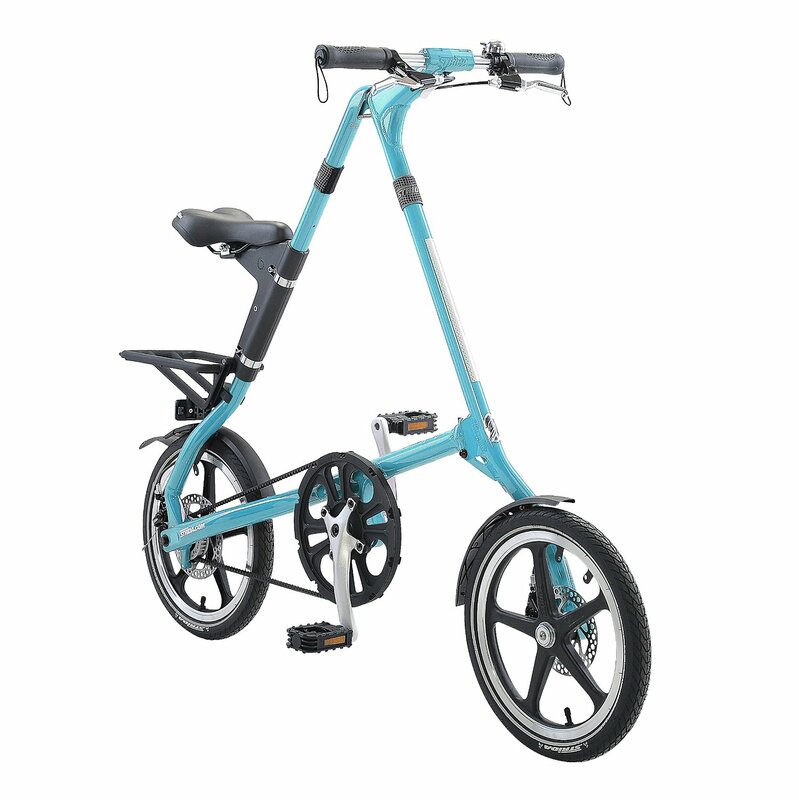 Firstly, the STRiDA LT has 16″ wheels, they function fine on the road, however they do limit this model’s speed capacity. You simply won’t ever find yourself flying down the road on this bike. Apart from that, it handles relatively well and feels quite study. One of the biggest issues I found however was the lack of a kickstand, this makes it unable to stand freely – which I have found to be quite irritating in the past. 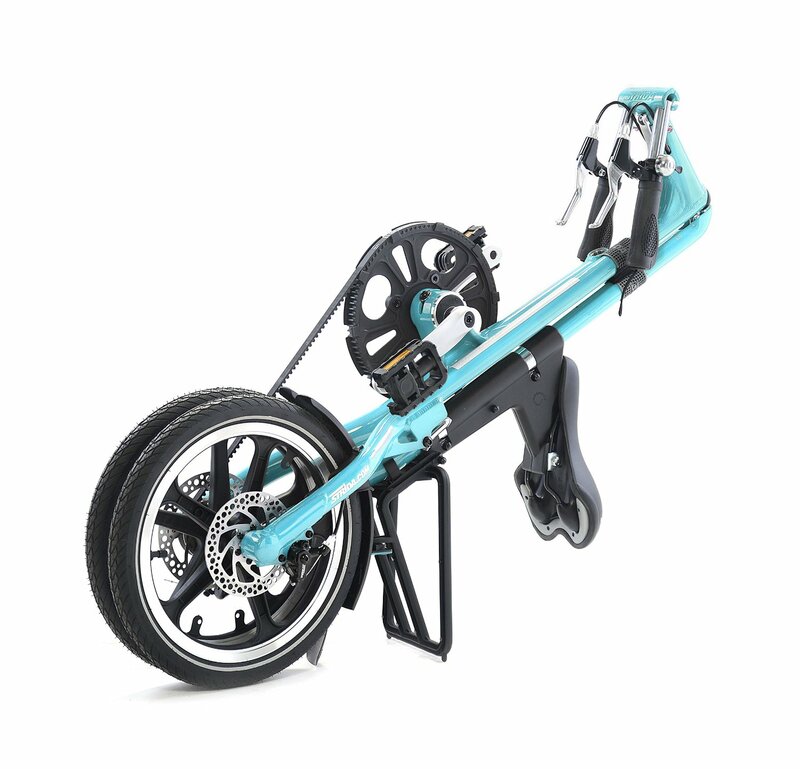 Furthermore, the STRiDA LT has no capacity to adjust the seat mounting, this effectively made setting up the bike far more difficult than typical folding bikes. 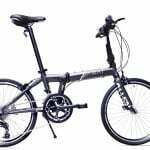 The bike does weigh in at 22lbs, which is very light for any folding bicycle, it is therefore easily transported by hand. 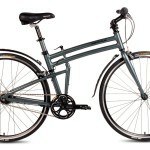 The frame itself feels quite sturdy both on and off the bike, something that generally signifies a well build model. There are very few visible cables too, which by no means makes this a good looking bike, but it tidies it up a bit. 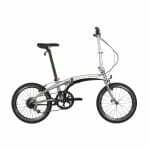 The STRiDA LT folding bike has an oil free Kevlar belt drive chain, this is a step above your typical chain and I believe it out performs the majority of bikes around. 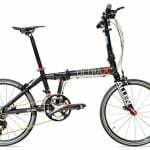 Another benefit of this bike was the exceptional disc brakes it possesses, they are far more responsive than even some of the most expensive folding bikes around. 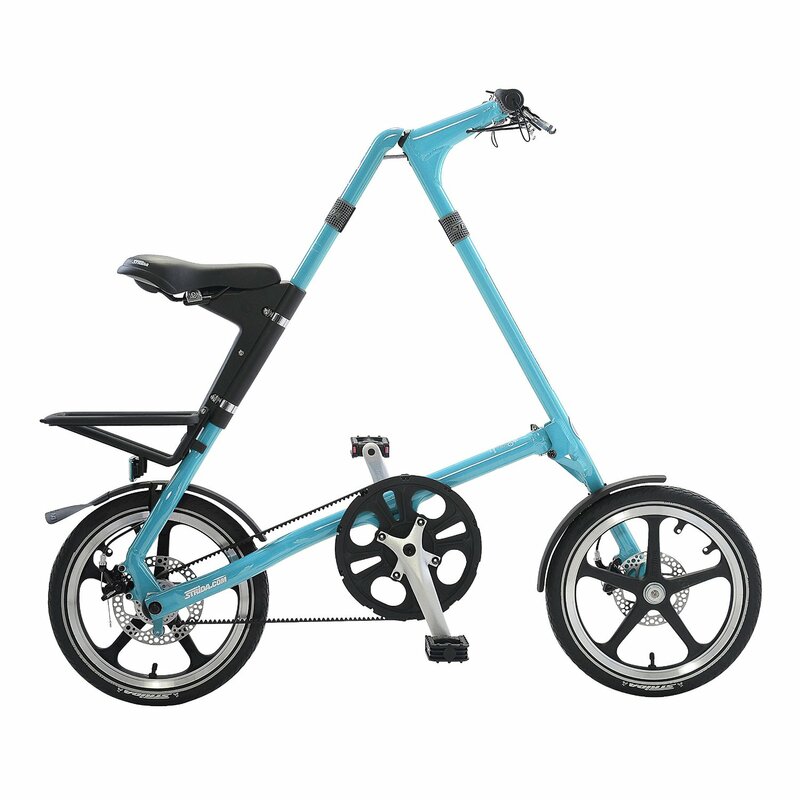 To add to that, the folding mechanism on the STRiDA LT makes it rapidly turn into an easily store-able stick like shape. 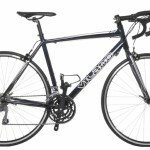 I would say it is generally more transportable than any other bike currently available, which is quite the achievement. 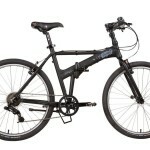 If you’re not bothered by the shape of this bike, and its low speed on the road. Then for the price this isn’t a bad bike to go for, however I believe the masses would prefer a more generically styled folding bike.